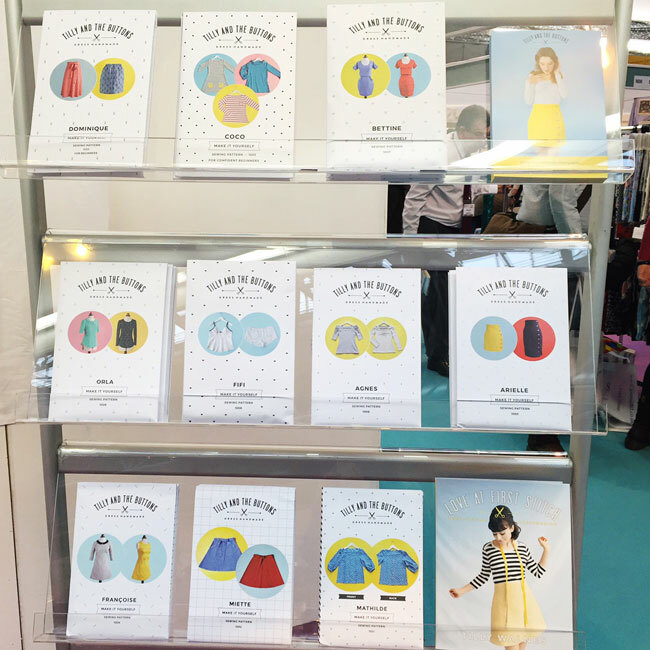 At the end of February, we exhibited at our first trade show - CHSI Stitches at Birmingham NEC. 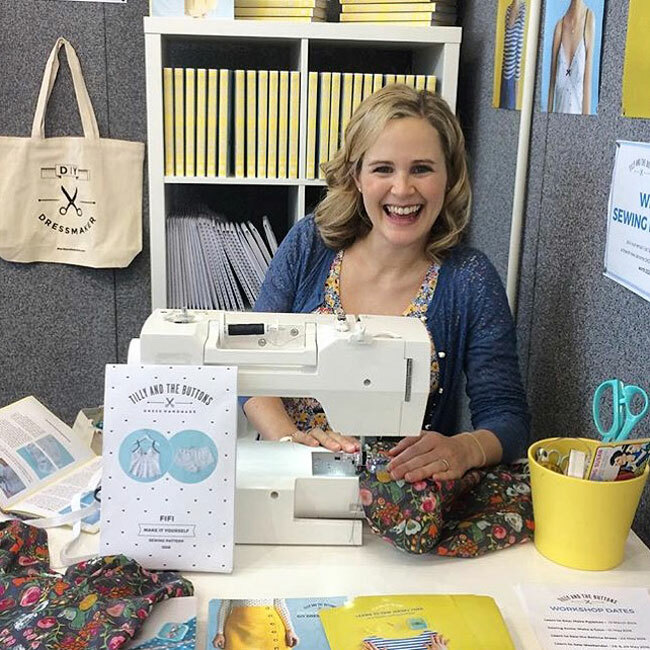 It was a great opportunity for us to meet face to face with the lovely people who run some of the shops stocking our patterns, as well as catch the attention of new stockists. 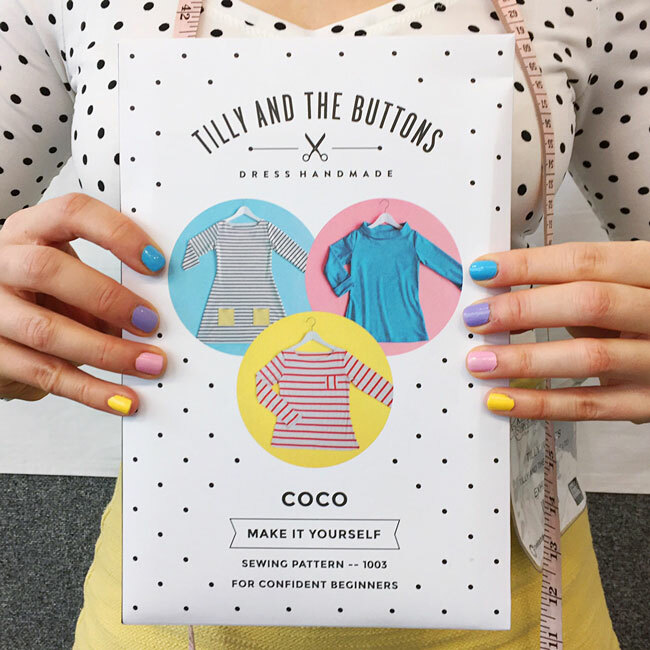 So watch out for our patterns at more shops near you soon! It was also great to catch up with old friends (like Stuart). 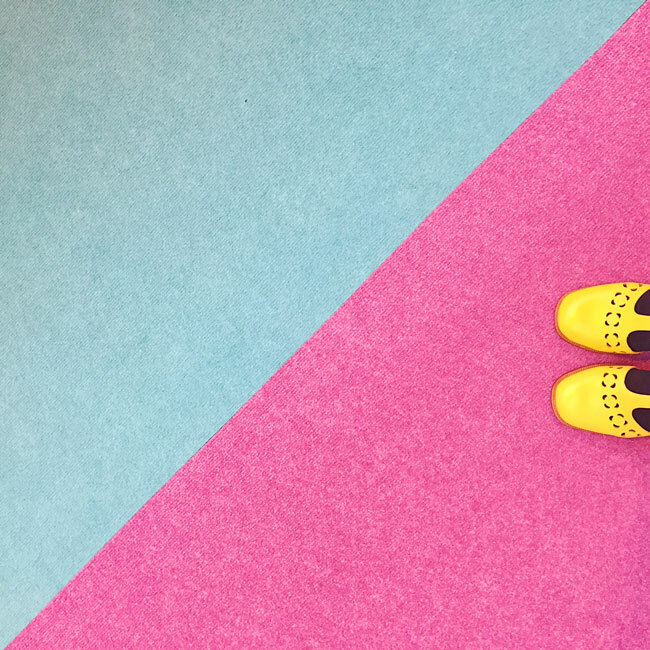 And take arty shots of the carpet for Instagram during the quieter moments! A week after unpacking from Stitches, we were packing again for the Knitting and Stitching Show at London Olympia - phew! This is a public show - anyone can attend. It was another first for us, as we've visited but hadn't exhibited before. 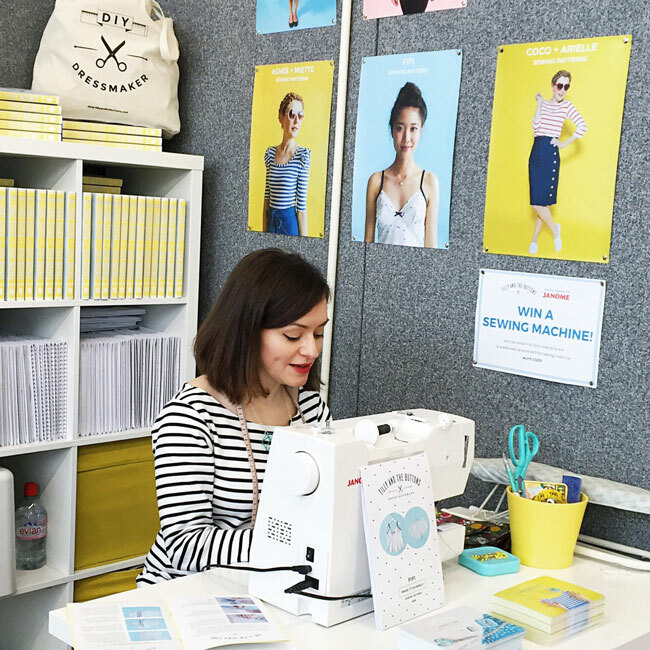 It's always fun to meet our customers and talk to anyone and everyone about the joys of sewing. At the last minute, we found out our stand had been moved (to the back corner - urgh!) and had consequently grown in size. 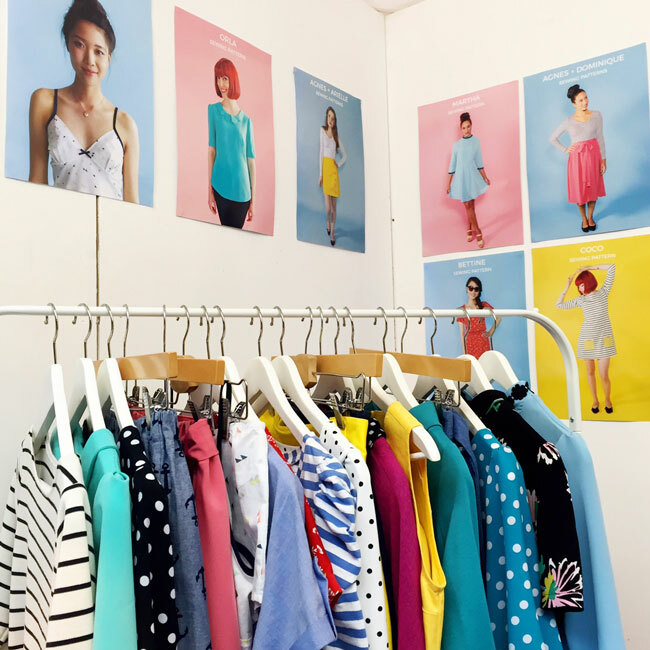 To make use of the space, we decided to set up a sewing area, where we whipped up a couple of Fifi boudoir sets using some beautiful Art Gallery and Cloud9 fabrics sent to us by Hantex. Did you know you can use the Hantex website to find out who stocks each collection? Very convenient next time you see some fabric you have to have. My good friend Lauren joined in the sewing, in return for a chair to rest her weary feet! How cool is this stand by Floss and Mischief? 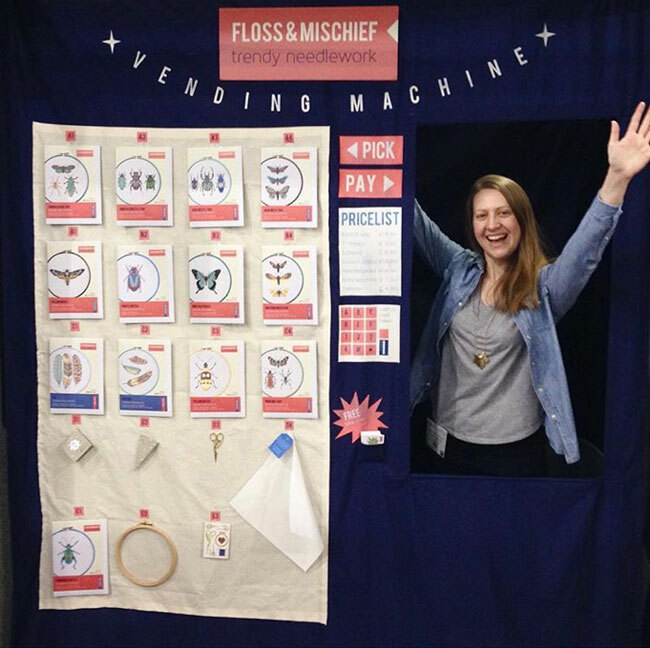 Genevieve had the idea for the human vending machine theme just a couple of days before the show! The thing about doing these shows is that you never know who you're going to meet. Turns out that one of the people who came up to our stand at the Knitting and Stitching Show was the Head of the Fashion and Textile Museum. Do you know the museum? It's a fabulous place near London Bridge. Anyway, they've invited me to give a talk on the evening of Thursday 27 July about how I started and grew Tilly and the Buttons. Personally I love listening to talks like this. 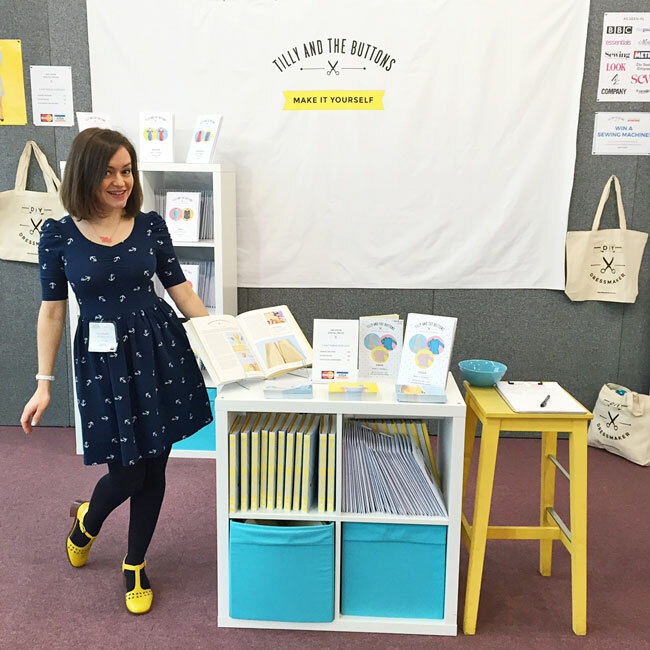 If you're thinking of starting your own creative business, or maybe you run one already, or perhaps you're just curious, you can get a ticket to the talk here. 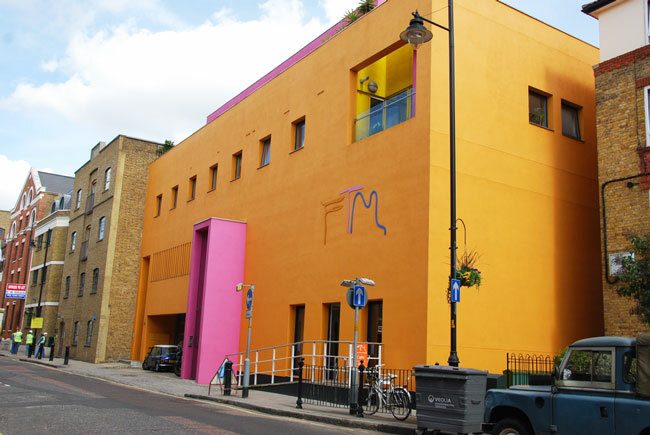 It includes entry to the Missoni exhibition and a glass of vino. Should be fun! 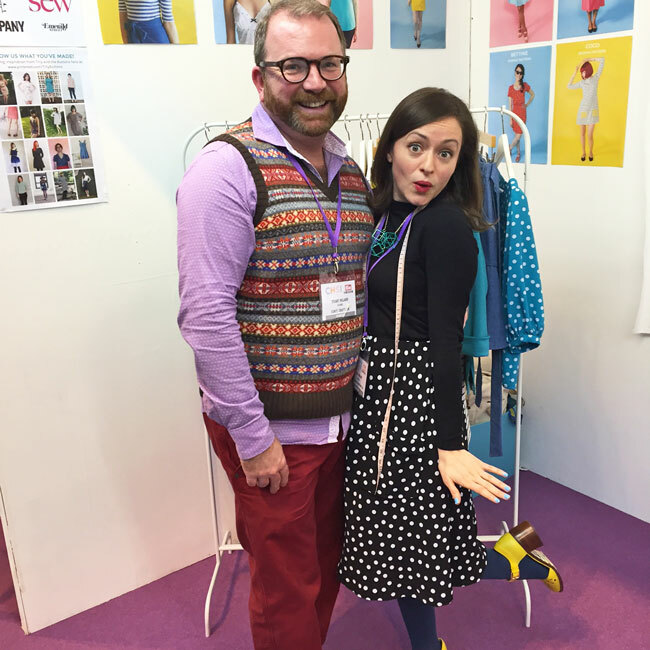 Ooh we also found out recently that I won 'Favourite Sewing Personality' in the British Sewing Awards 2015. Admittedly it's a bit of a weird title, but we're gonna go with it, hehe. Thank you SO much to whoever nominated us and to everyone who voted - I really appreciate it. 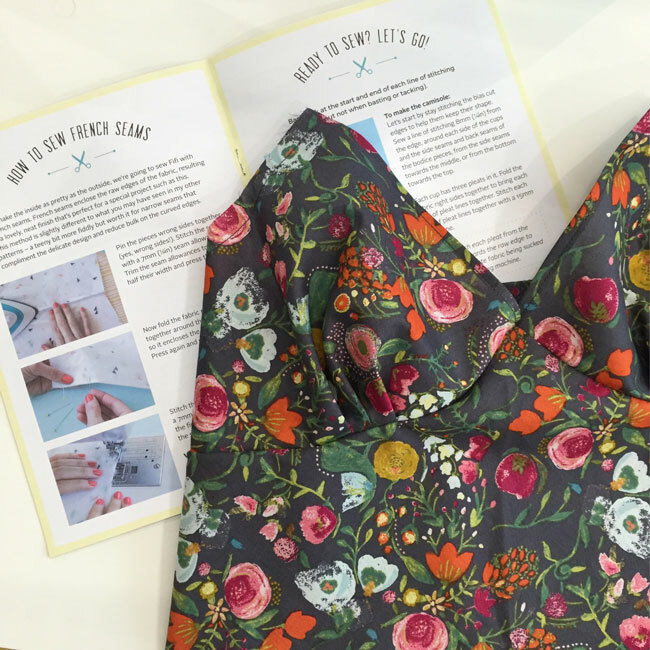 And finally, we've also been busy preparing the launch of our next sewing pattern in time for Spring! Here's a sneaky peek. Our email list members will get first access on Tuesday (join here if you're not yet on the list), with the official launch later in the week. 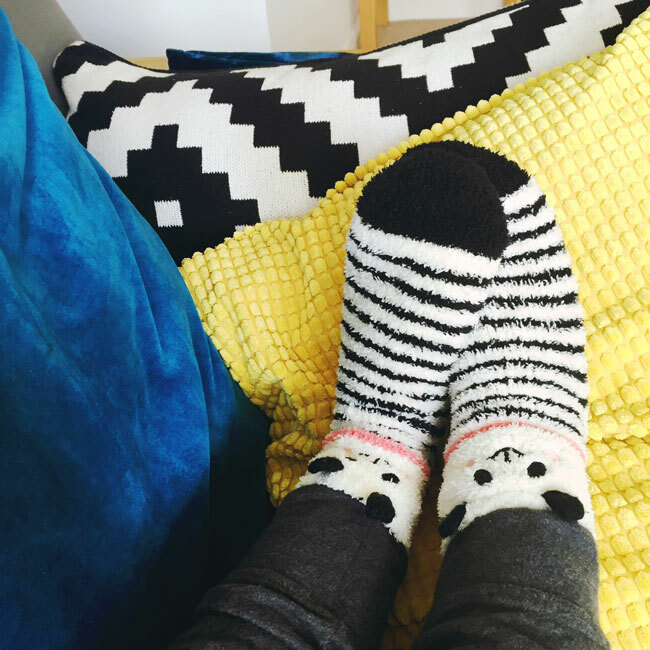 We're pretty obsessed with this pattern in the studio - I can't wait to share it with you!